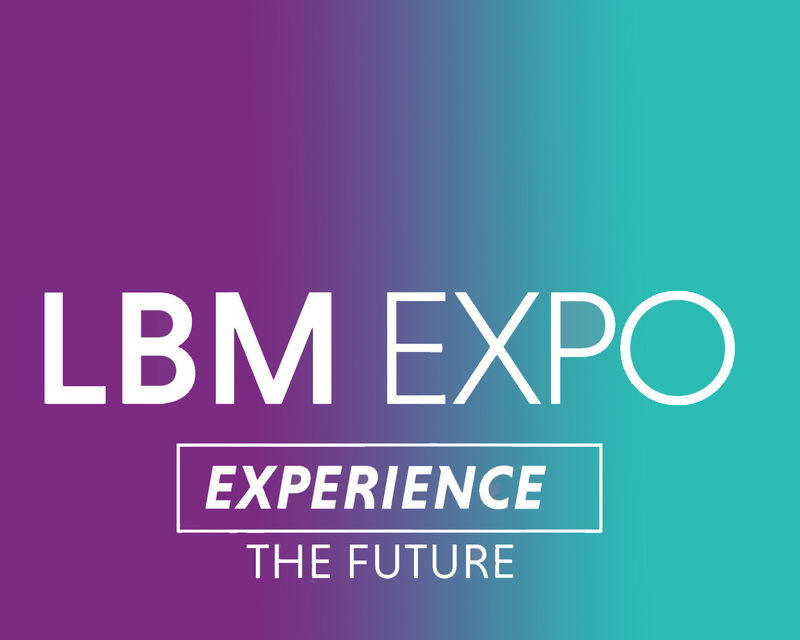 We are excited to bring our products and capabilities to the LBM Expo, February 6-8, 2019 at the Hynes Convention Center in Boston, Massachusetts. 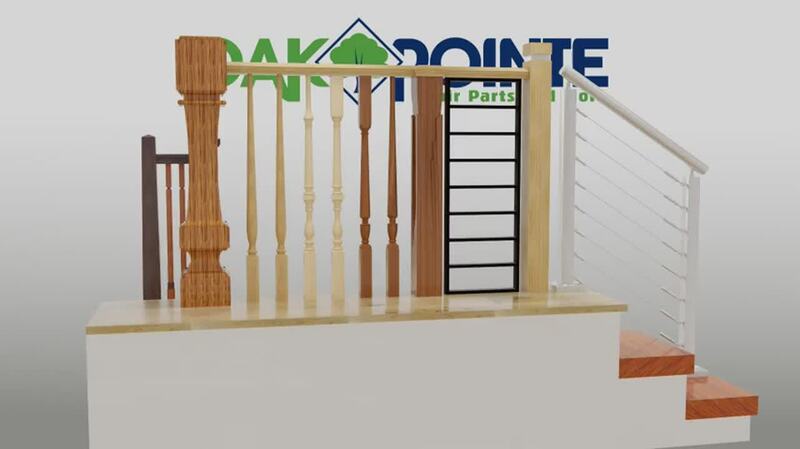 Request a meeting with our attending staff below and plan to stop by our booth (#1727) to learn more about Oak Pointe LLC. Looking forward to seeing you at LBM Expo!